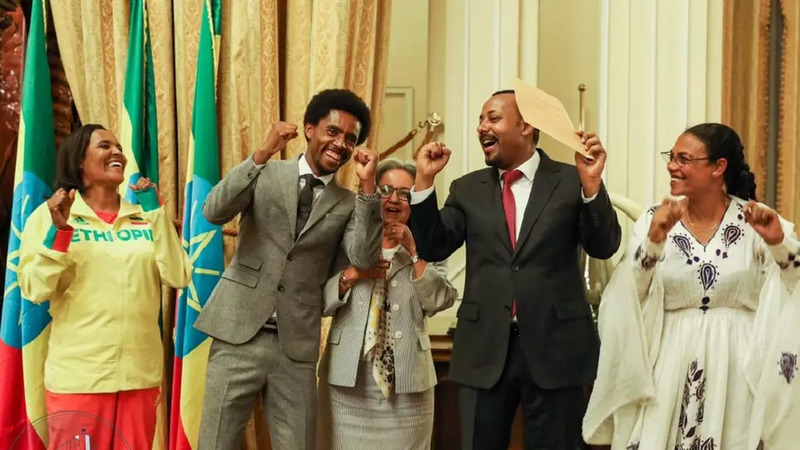 Three years after winning silver at the Rio 2016 Olympics, Feyisa Lilesa – who became famous for his protest sign as he crossed the line in his marathon, has been awarded by the government. 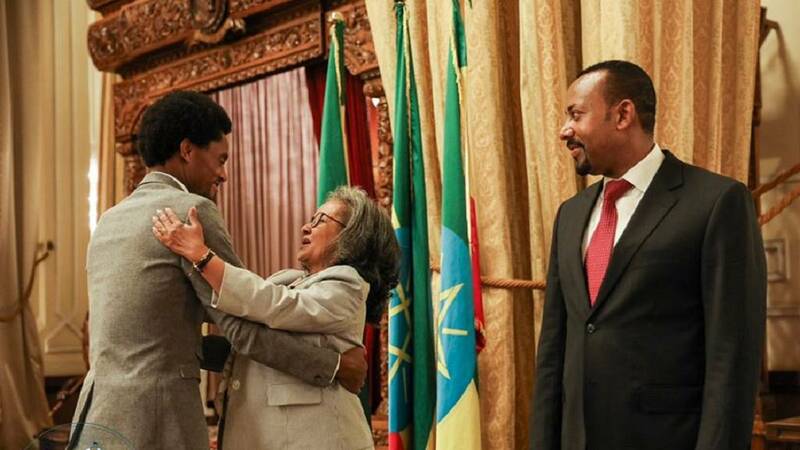 He was listed in a special category of award recipients at a dinner event held in the capital Addis Ababa. 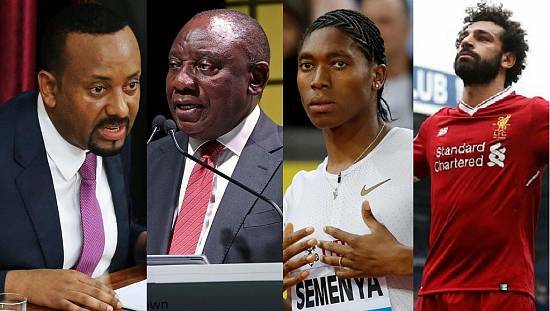 The event was principally to honour athlethes, coaches and officials who participated in the 43rd edition of the IAAF World Cross Country Championship. 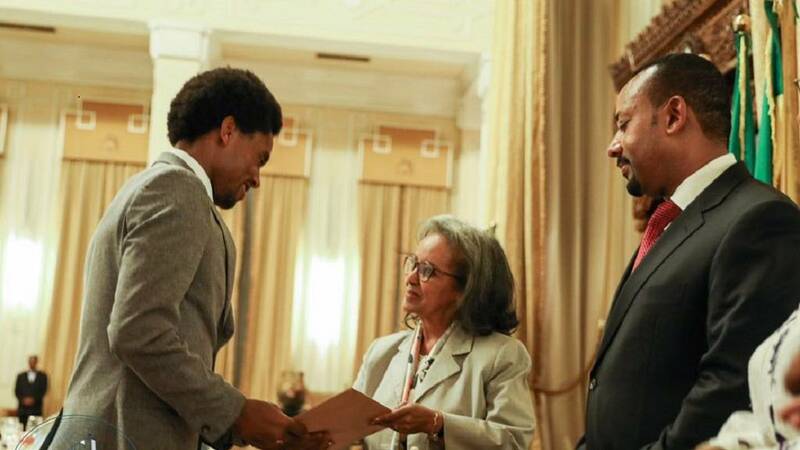 Prime Minister Abiy Ahmed and President Sahle-Work Zewde were in attendance with deserving persons being awarded certificates and cash sums, the office of the Prime Minister said. The 29-year-old became a symbol of resistance and is credited with boosting the struggle of Ethiopia’s largest ethnic group. His action of crossing his hands above his head in x-sign was at the time banned under a state of emergency. Lilesa, had been living in exile in the United States in Flagstaff, Arizona, since 2016, it wasn’t till October last year that he returned home. 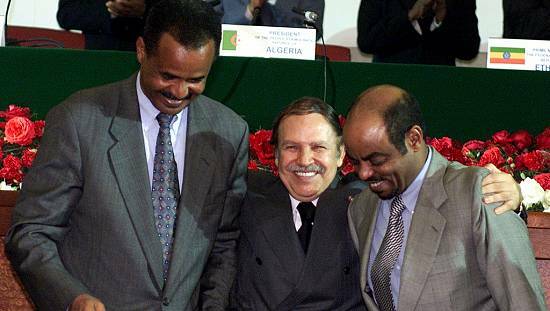 He had chosen exile after his symbolic gesture, saying he feared for his safety if he returned home. He also said he was open to the idea of representing his country again in international races. “I want to go back to my previous performances, I am confident that I will achieve good results for my country and for myself. During his period in exile he still attended marathons around the world and vowed to continue protesting at any given opportunity. The Foreign Policy Magazine at a point named him one of its Global Thinkers. 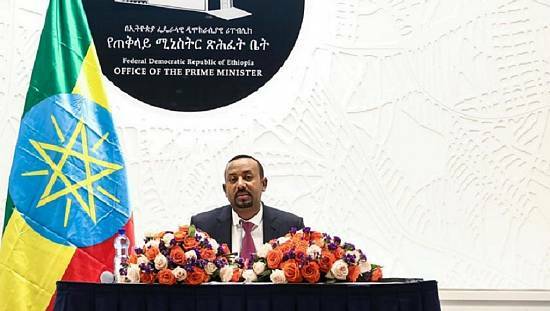 The political and security tension of 2016 carried on till early 2018 when Prime Minister Hailemariam Desalegn resigned to allow for reforms. 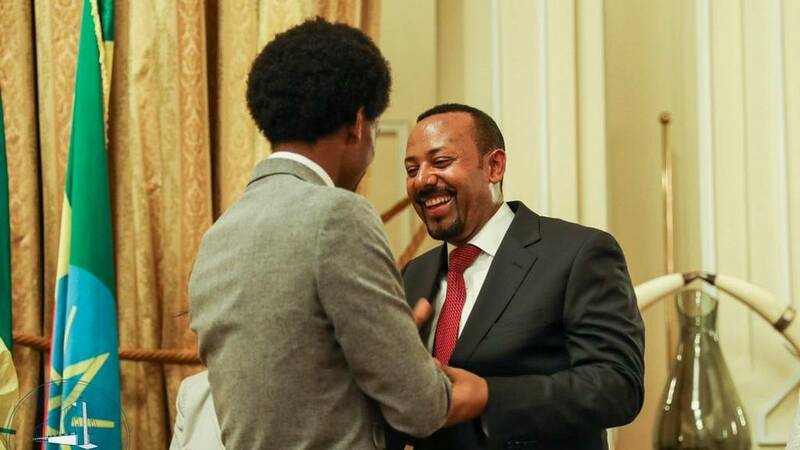 In came Abiy Ahmed, an Oromo like Lilesa, who has introduced widespread reforms despite the existence of challenges.